Most paranormal stuff has been with humanity for hundreds, if not thousands of years. Aliens and alien-like creatures descending from the skies were mentioned in the bible. Ghosts, vampires, werewolves - all the stuff of ancient stories and fairytales. 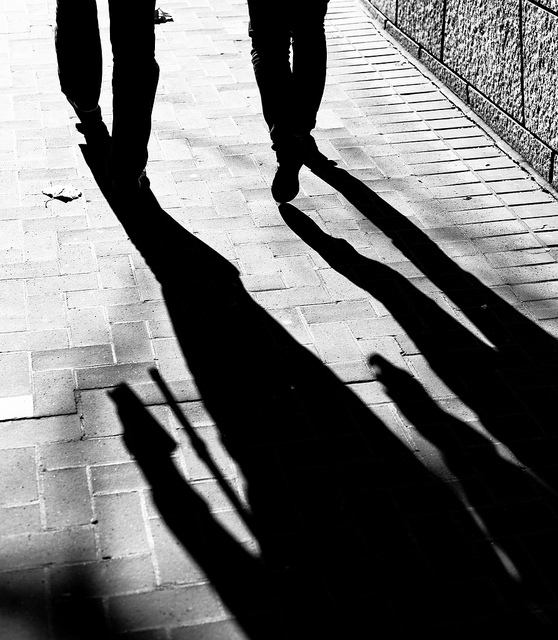 But shadow people seem to have - well, to have come out of the shadows. 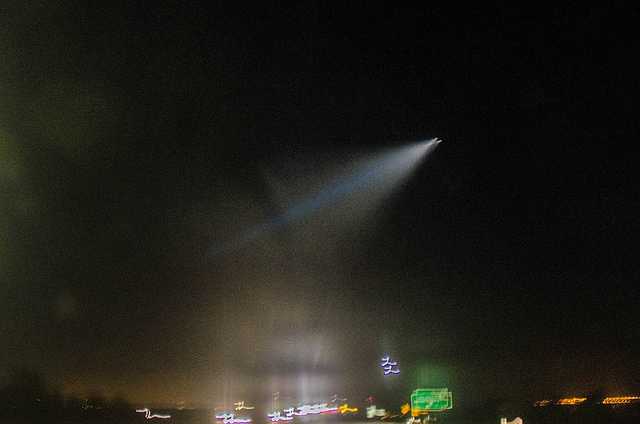 Last Saturday, social media networks lit up (sorry) with reports of a bright light that streaked low across southern California skies. This bright object definitely seemed to be man-made, and was bright enough to photograph well - truly an oddity at night, with so many people armed with crappy smartphone cameras. 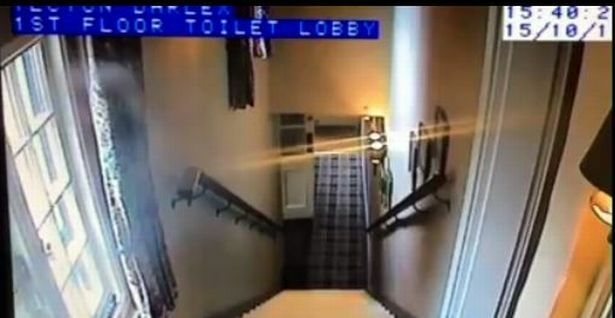 Is it just me, or are English pubs unusually likely to be haunted? Perhaps it's a residual effect caused by the fact that a pub is many people's favorite place. (Who wouldn't want to spend eternity hanging out at the pub?) Or maybe it's just because so many English pubs are so old, they have had hundreds of years to accumulate ghosts.